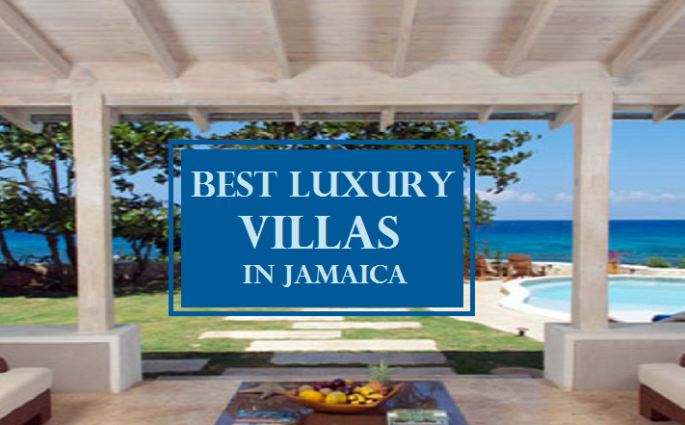 Deciding which luxury villas in Jamaica will suit your needs depends on many factors. We can help help to customize the perfect vacation plan for you. 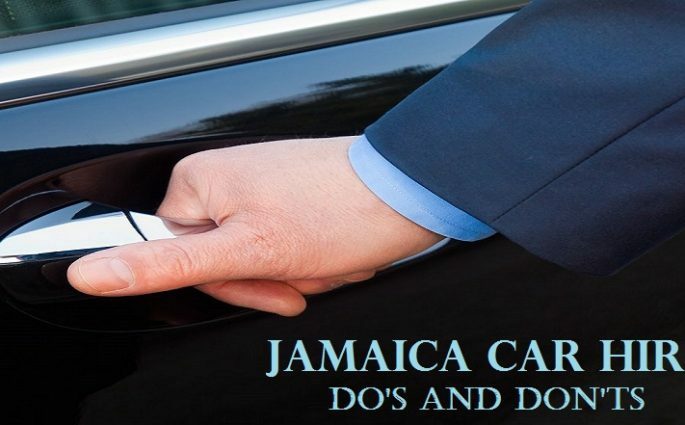 Deciding on using a Jamaica car hire on your vacation is a great choice but there are some do’s and don’ts to consider to make the most of the experience. 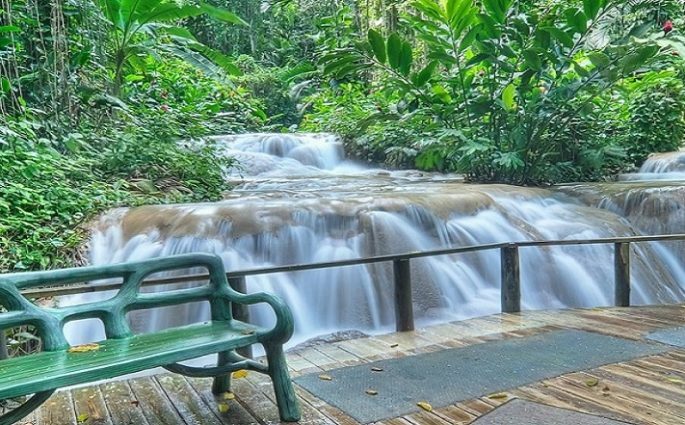 Allow our professional drivers to serve as your personal tour guides for custom Jamaica adventure tours to some of the best things to do in the Caribbean. 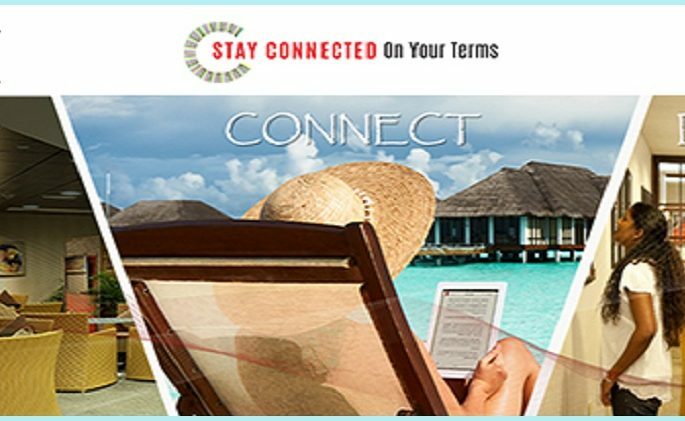 We can help you to find the very best Jamaican travel deals and VIP Services to make your next trip to the Caribbean even more amazing! 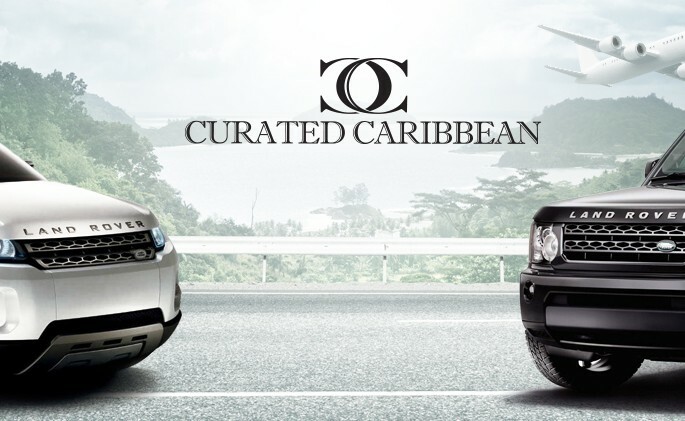 How To Spot Your Jamaica Executive Car Service Driver!